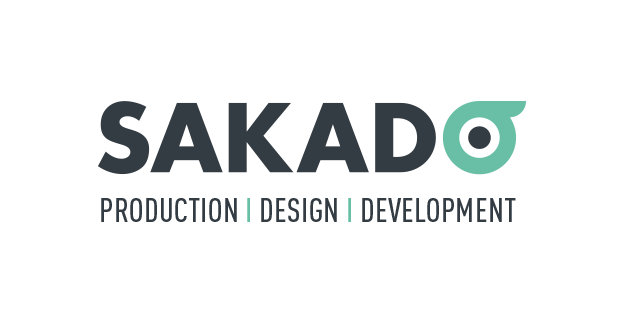 This toolbox of the Federal Institute of Sustainable Development (FIDO/IFDD) was developed by the Law and Development Research Group at the University of Antwerp and the International Peace Information Service (IPIS), with the graphic design and technical support of Sakado. The Expertise Centre Sustainable Transformation at the Antwerp Management School provided useful feedback. This toolbox aims to provide an accessible and user-friendly set of tools to guide organisations and their stakeholders in their human rights duties in the context of their activities. The toolbox also aims to inform organisations about how they can comply with these duties and, in case of an adverse human rights impact, how the implicated organisation can redress or compensate the direct and indirect victims. The mechanisms included in this toolbox are in some cases mandatory. In most cases, though, they are recommended good practices to avoid an organisation’s activities producing adverse human rights impacts, or to mitigate the risk of this taking place. Belgium’s National Action Plan (NAP) on Business and Human Rights: Action No. 1. In particular, this toolbox aims to equip organisations with the necessary skills to implement the second pillar of the UNGP – that is, the corporate responsibility to respect human rights. 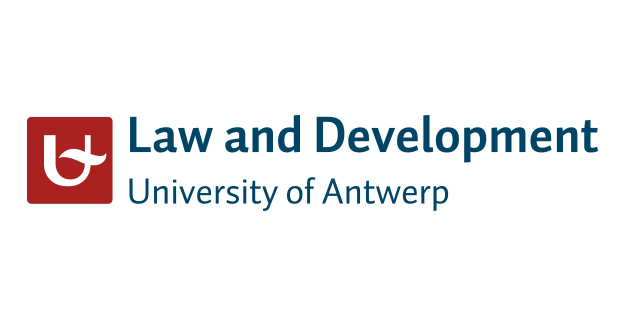 It also aims to explicitly set out organisations’ legal duties with respect to human rights law under Belgian jurisdiction. In accordance with Action No. 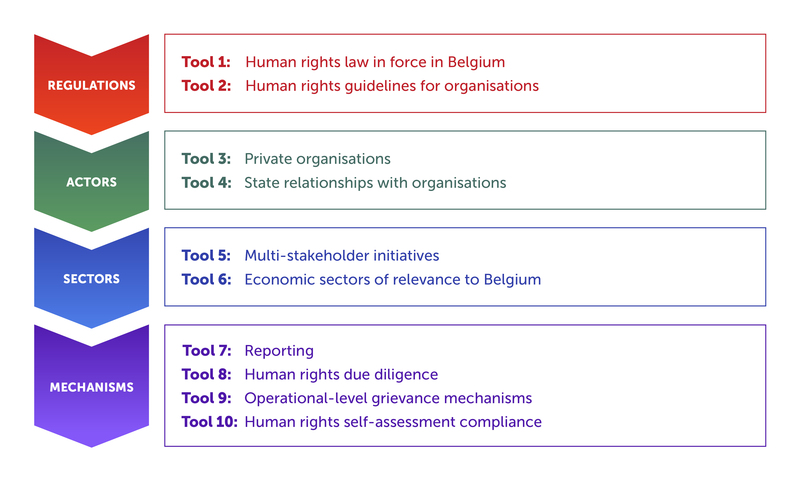 1 of the Belgian NAP, this toolbox has been developed to orient businesses and organisations that are seeking to implement mechanisms to identify and manage human rights risks and address them to comply with their human rights duties. This toolbox refers systematically to the broader concept of ‘organisations’, instead of ‘businesses’ or ‘corporations’. This is to increase awareness about the fact that any type of organisation - whether for-profit or non-profit, state-owned or private, should adopt these good practices to identify in a timely manner any actual or potential human rights risks that their activities may involve. The framework and scope indicated above also define the form and content of this toolbox. This toolbox was also developed by considering the particularities of diverse types of organisations and multiple stakeholders in the activities of these organisations. “What?” - explains the main concepts and contents of the tool. “Why?” - presents the relevance of the tool for organisations, stakeholders, and in some cases, the state. “How?” - indicates how organisations can use this tool - that is, how to implement good practices to comply with human rights duties. This is also useful for stakeholders. “Where?” - lists the sources mentioned on other pages which are cross-referenced to this page. This provides the user with a complete list of references, arranged by institution and with a hyperlink to the corresponding document. Firstly, there are cross-references that refer to a topic discussed in another tool. Each of the four groups of tools (regulations, actors, sectors, mechanisms) is identified by a logo which is also used in the corresponding cross-reference. The second type of cross-reference refers to the sources of the tool in question, organised on the "Where?" page. 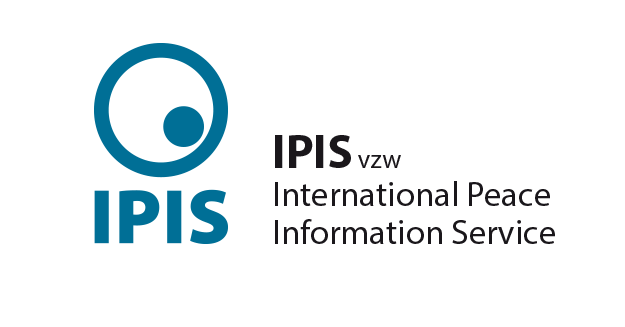 In addition, each page contains hyperlinks to the websites of the institutions mentioned or to other webpages related to the tool. Tools one and two explain the general legal framework and its scope. The toolbox also explicitly refers to the character of these regulations – that is, whether they are hard law (binding) or soft law (aiming to promote a specific behaviour but without binding character). The toolbox also clarifies when soft law has been endorsed by the state, by “non-state organisations” such as NGOs, or as a result of multi-stakeholder initiatives. The second group of tools indicates which organisations can use the toolbox. Most of the tools and guidelines included in the toolbox are directed at Belgian businesses (and their partners). However, this toolbox has systematically adapted the language used, and refers to ‘organisations’ more generally. This is to reach a larger audience and highlight that other types of organisations - including non-profits - can also use the tools to improve their human rights compliance. The toolbox also refers to state-owned organisations, as they are also obliged to respect human rights. In some cases, as state entities, they are further obliged protect and fulfil human rights. When state-owned organisations conduct activities in a similar manner to private organisations, they should be aware of the actual or potential risks that these activities can entail for human rights. The third group of tools discusses additional guidelines for specific economic sectors. Tool five sets out the multi-stakeholder initiatives, presented per economic sector, of four institutions of which Belgium is a member (The UN, ILO, OECD, the EU) as well as the Kimberley Process. Tool six sets out the regulatory framework for several economic sectors that are of specific relevance to Belgium. For each sector, the most important sector-specific legislation (international, European and national) is presented, as well as guidelines, industry initiatives, multi-stakeholder initiatives and certification schemes. 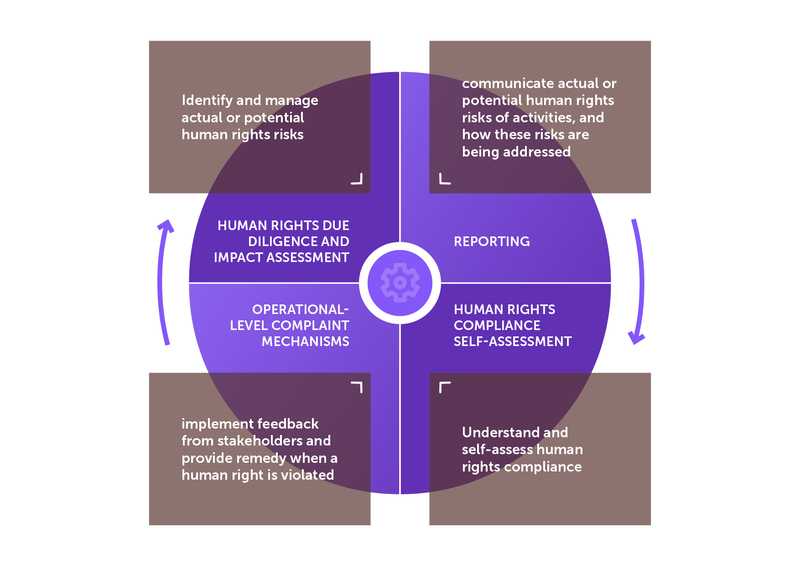 that organisations can adopt and implement to take a proactive approach to human rights compliance, this is, to identify, manage and address actual or potential adverse human rights impacts that their activities could cause, so as. The toolbox also includes the option “What does it mean for my organisation?”, which is tailored for the main types of organisations (large corporations, small and medium-sized corporations, not-for-profit organisations, state-owned corporations, and other state organisations). It is a summary of the main issues at stake per tool for the corresponding organisation. Finally, this toolbox contains a module "test your knowledge" that allows users to test their knowledge about human rights obligations in Belgium. It provides general feedback on the key issues at stake in human rights compliance assessment. This test is also adapted to the main type of organisations mentioned above.